The Smart Visu Server is constantly being developed. In the process, the technicians and programmers at JUNG remove bugs and implement new functions. 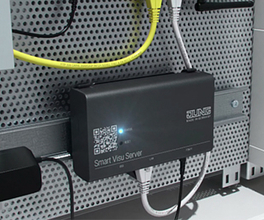 Regular updates keep the Smart Visu Server constantly up-to-date. As soon as a new version is available, the update is available in the SV Control area. All patches for the Smart Visu Server can be found in the “Change Log” document. This is also available for download as a PDF file. Note: After the software update, we recommend that you delete the browser cache for all client devices (Smart Control, smartphone, etc.). 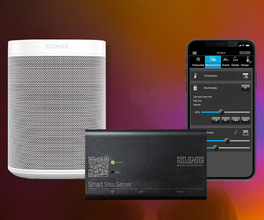 JUNG integrates the WiFi-based home sound system from Sonos into the Smart Visu Server: It can be controlled conveniently via smartphone or Alexa voice control. 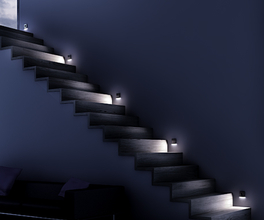 Linked to atmospheric scenes, the audio technology from Sonos provides the perfect ambience. At the same time, you can operate music, lighting, heating, etc. all with just one app. JUNG integrates the Alexa smart voice control from Amazon in the Smart Visu Server. The most important interface: the JUNG voice control. 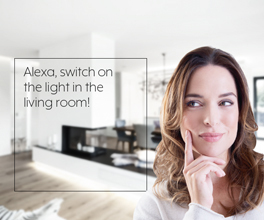 With Alexa, you can control all the technology integrated in the KNX system by voice. All you need is the Alexa app on your smartphone to configure the voice control once only with your individual voice commands. 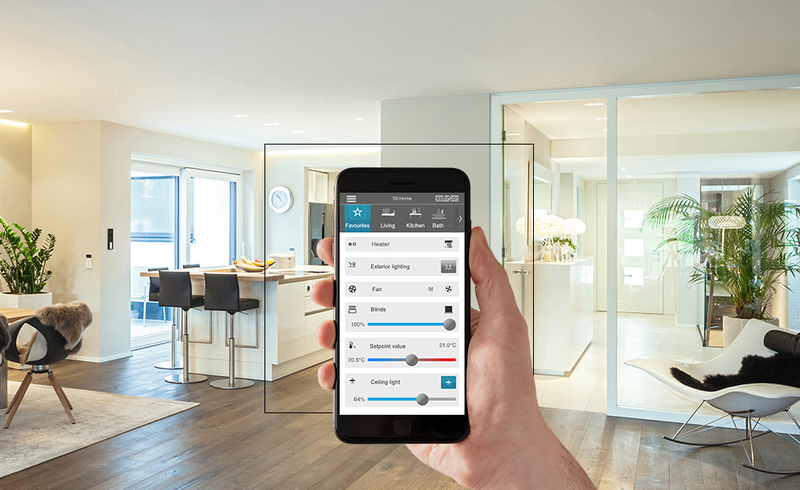 Control the Smart Home remotely? 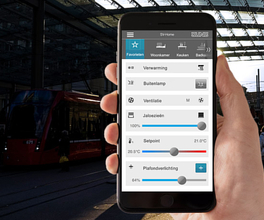 No problem using the Smart Visu Server app. Access is secure and encrypted via HTTPS on the one hand and on the other hand via the MyJUNG portal. That means: the connection is secure and open ports are not required. Smart Home. For example, the lamp in the hallway only lights for two minutes after you have operated the switch when entering. In addition to new functions, JUNG also improved, among other things, the integration of Philips Hue: Created hue scenes can now be used in the SV server as well. Furthermore: Improved visual feedback when triggering an action (element stays pressed for a short time). JUNG also improved the direct connection to the weather station, the operation of action groups and notification by e-mail. 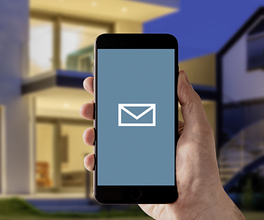 With the latter function, users are informed in real-time when previously defined actions are triggered in their Smart Home. Multiple sending of telegrams with identical content (e.g. function ON / OFF) solved. Too frequent sending of the date and time functions solved.